15 Jun 2007 I was a close friend of Ed Craig in 1966. 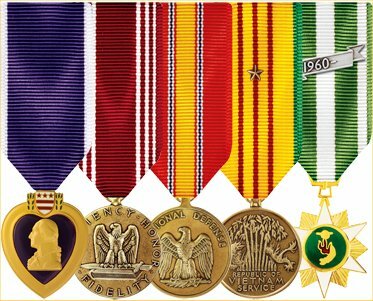 Ed and I both were sent to Vietnam and I received a letter from Ed not knowing he had already been killed while this letter was on its way to me. I recently attended a ceremony for the unveiling of the Vietnam War Memorial for the serviceman killed in Vietnam from Burlington County, NJ. This memorial is located in Medford, New Jersey. 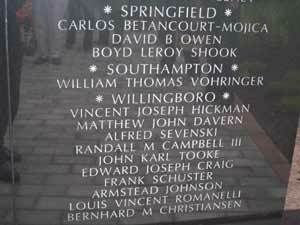 Ed Craig's name can be found under the names from Willingboro. It is said a man hasn't died as long as he is remembered. This prayer is a way for families, friends and fellow veterans to remember our fallen brothers and sisters.